Today the internet plays a big role in the flight training industry. We all know that there is a shortage for pilots in the coming years and airlines are taking the measurement to fill those empty left seats leaving by retired pilots. In contrast, there are thousands of people interested in aviation who are searching online every month but flight schools are underserving these potential candidates. What motivates people to search online for flight training? 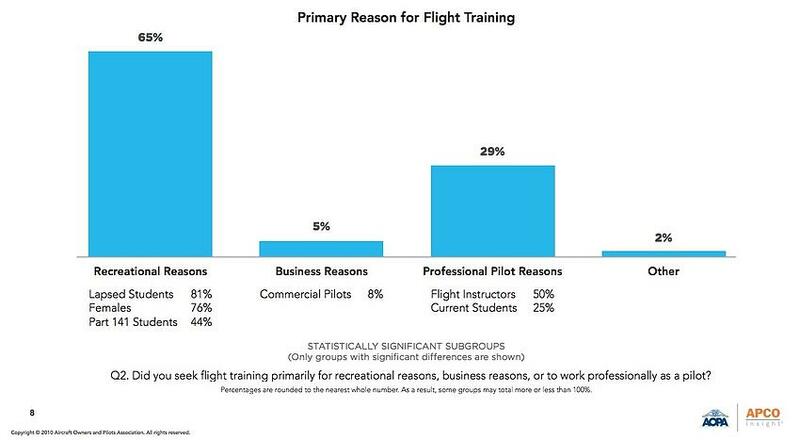 According to The Flight Training Experience by AOPA “65% of student pilots initially sought training for recreational reasons” and “only 34% were primarily driven by business or professional interests”. This means that the majority of people see the flight training as a hobby more than a career but, after having the experience to be on the left seat, they realize that it’s possible and they are willing to continue their pilot career. Where do they start their journey? The majority of candidates show strong internet usage patterns. They start their journey doing a simple search in search engines like Google, Bing or Yahoo. 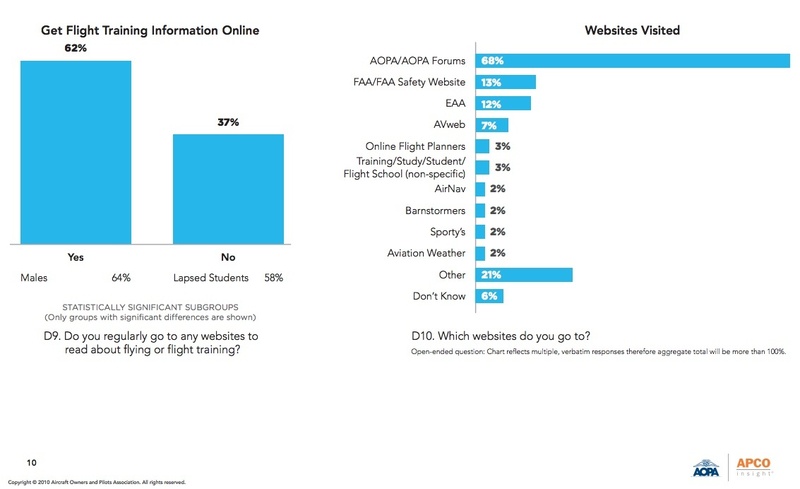 According to the report mentioned previously “62% of student pilots get flight training information online”. Now the real issue is that flight schools are not doing more than having a e-brochure online (a website with “about us” and “services”) that is not answering the common questions to the strangers who want to become pilots. Yes, content and context will help you to attract, convert and enroll those strangers into students of your flight school. Typically, student pilot candidates start an online research looking for answers in search engines and social media channels with common questions such as “How much it cost?” “Do I need a special degree to flight a small aircraft?” “How hard is to flight an airplane?” and if your school is not publishing this kind of articles in your flight school website, you are not even close to be found by those potential pilots. You should start by creating a blog where you answer common questions to educate these potential pilots. 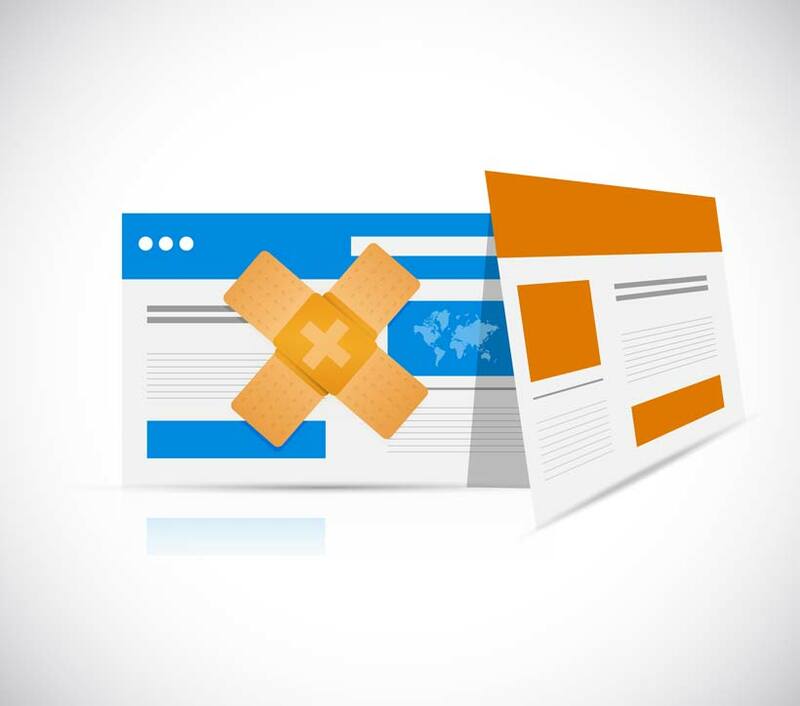 This will help you to increase your thought leadership in the flight training industry, as well as to increase your website visitor traffic while helping you to win the trust of those strangers who visit your site. Every blog post is an door open that brings you more traffic and help you to connect with those potential pilots, so you must open doors and windows to receive your new potential pilots!